Majisign are proud to be the UK’s largest manufacturer of wooden A-Boards, Chalkboards and wooden displays. All of their wooden products are designed and manufactured in house at their UK workshop, in Bury St Edmunds. 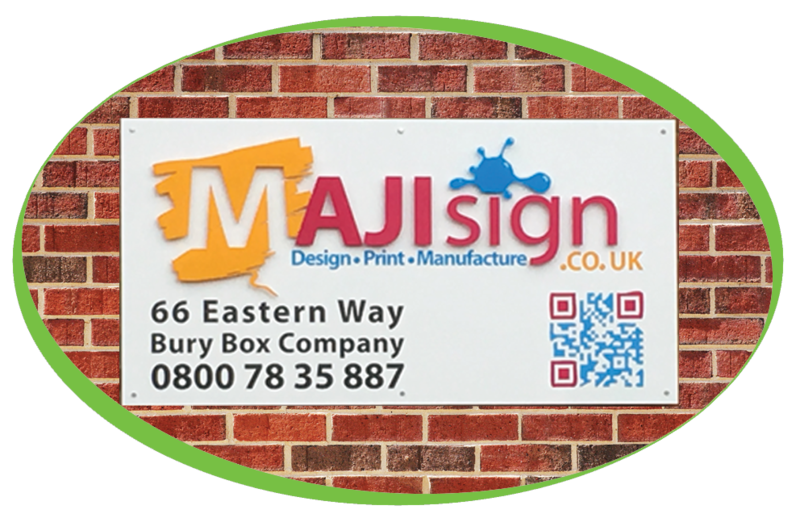 Majisign previously purchased a Jura Xj9 and Fridge unit for their staff and customers to use, this was brilliant to start with however as they started using the machine less and less, they decided to look at other options. Using their existing machine as a trade in, they have chosen a snack and can vending machine. We are able to supply free on loan vending machines that do not cost the customer to fill or maintain they only pay for the products used, this is dependent on the amount of users of the machine, however Majisign have decided to purchase this machine and maintain and fill it themselves.